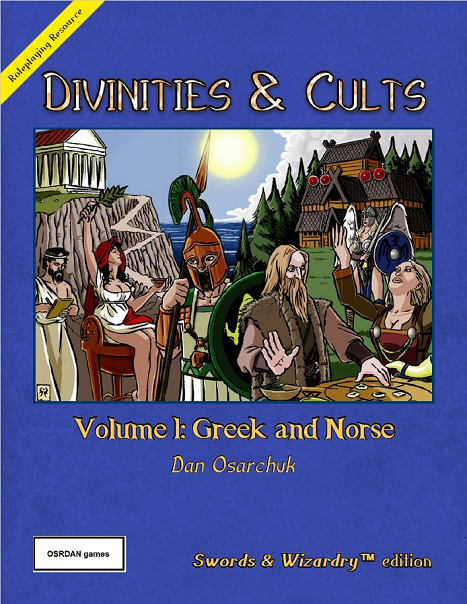 EVEN MORE CLASSIC DEITIES FOR YOUR CLASSIC RPG! 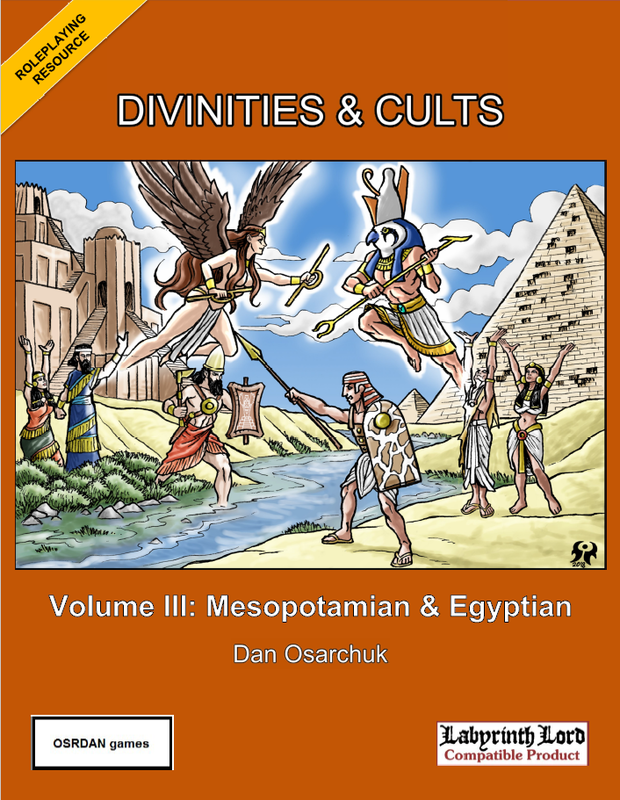 Have you unleashed the mighty power of Divinities and Cults in your game yet? 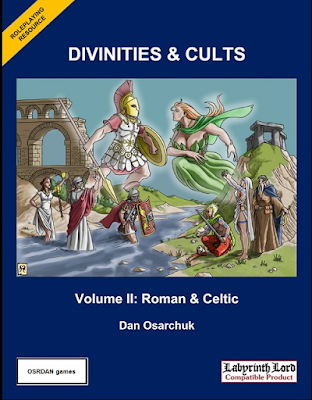 Divinities and Cults: Volume II covers the Gods and Goddesses of both the Celtic and Roman Pantheons, as well as a number of Evil Cults. 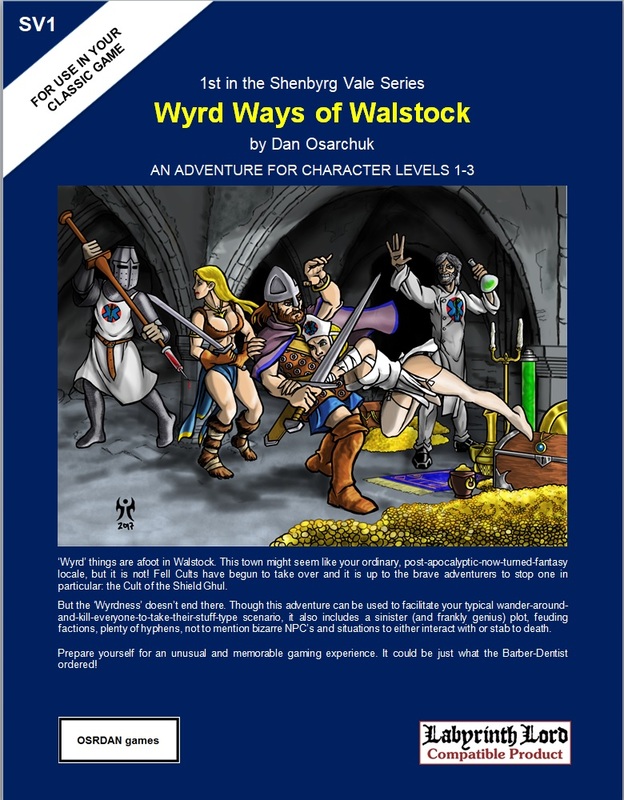 Like Volume I, this work provides detailed tenets, special cleric considerations, healing side-effects, numerous divine tests, and custom spell lists for all 19 of them. What is more, optional rules and random tables abound, organized by Divinity, of course. This excellent book is compatible with the various Old School Editions and their 'Retro-clones', especially Labyrinth Lord™! 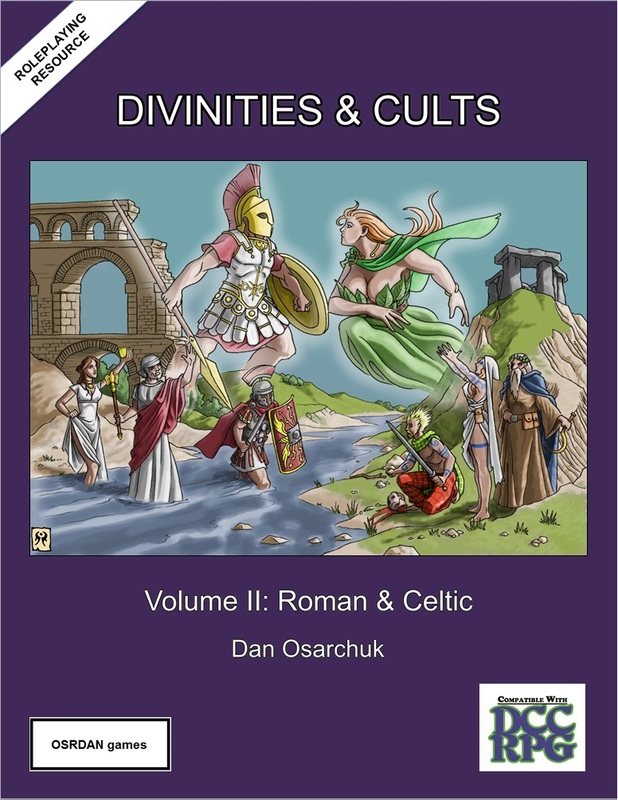 An Appendix that offers guidelines for making over 20 additional Divinities, as well as having cultural variations for clerics of the various Divinities, such as Ionian, German, Etruscan, Gallic, etc. 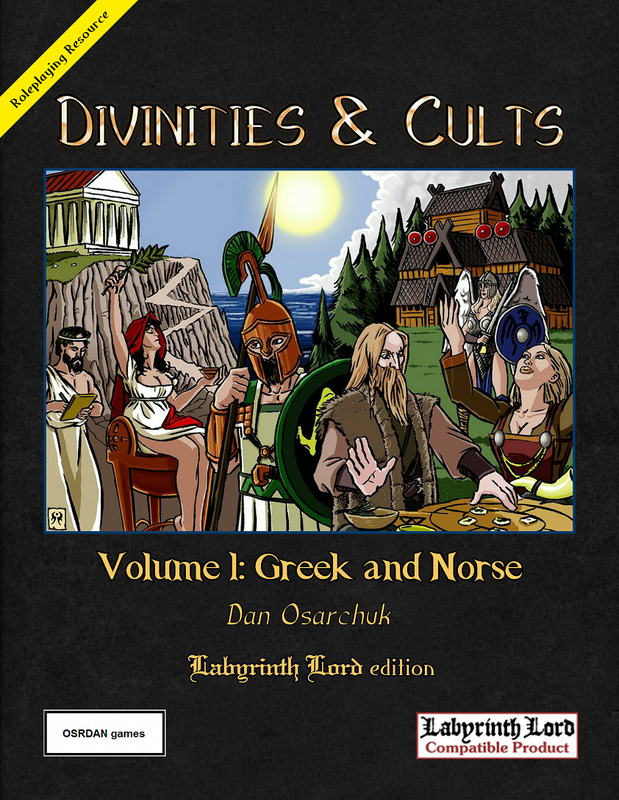 Divinities and Cults: Volume II (Labyrinth Lord version) is nearly ready for upload. Look for it on Drive Thru RPG sometime in the next few days. 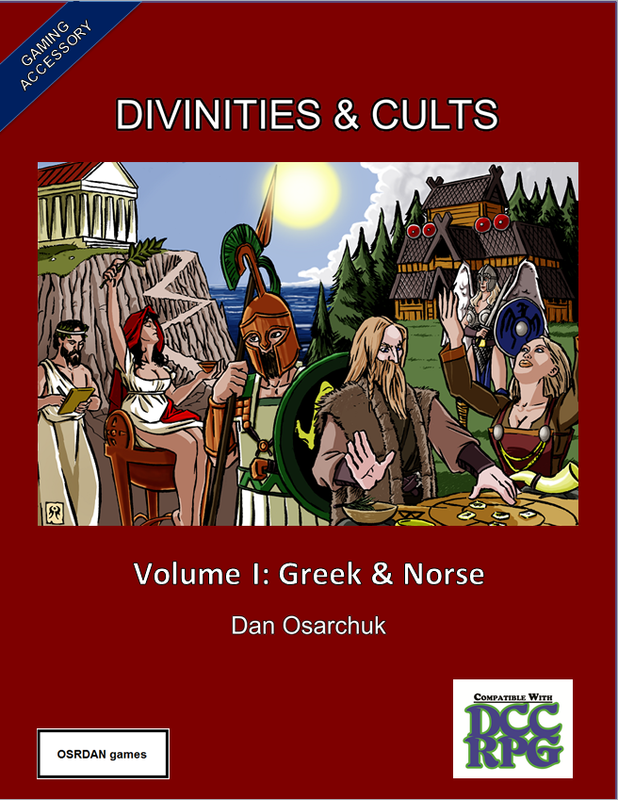 Like Volume I, it will have tables galore: not only for the 14 new Divinities and 5 Demon Lord types, but also 20 additional tables, for area encounters, Otherworlds, battle events, Fomorian Mutations, and more. Two such tables (appearing in one of the book's Appendices) are the Germanic Healing Side-Effect and Germanic Test tables. Enjoy. 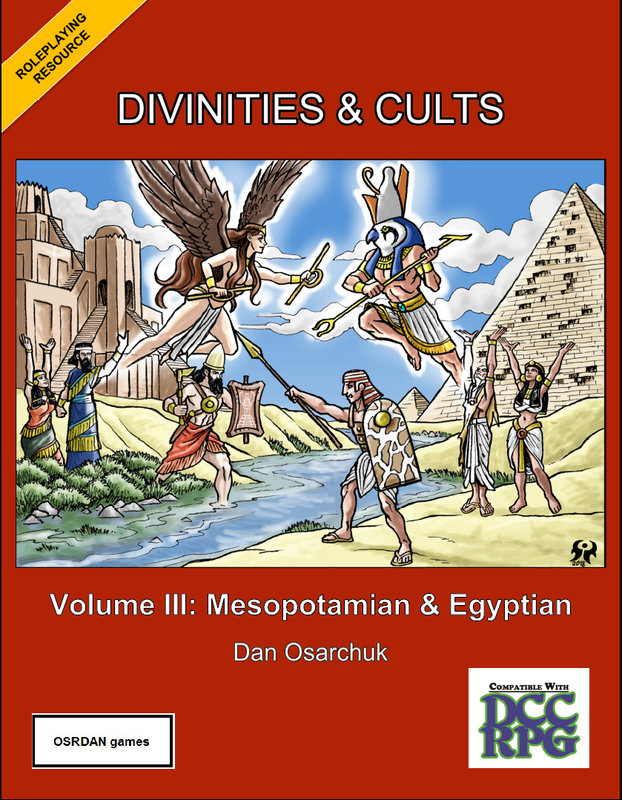 As we feverishly await the unveiling of Divinities and Cults, Volume II (to be released sometime next week! 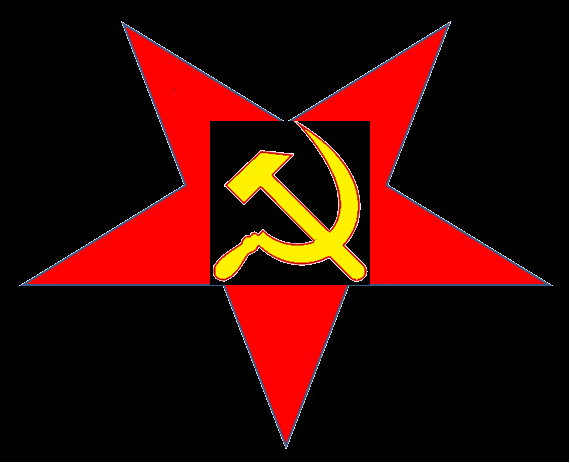 ), let us turn for a moment to my next impending novel: Red Noon at Helltowne. This shorter work (~160 pages) follows the story of Oborren, Brymanah, Kolvaig, and the others as they seek retribution against the Red Dwarves. 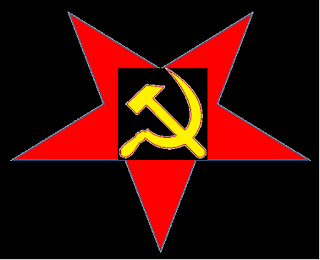 As described in Quiet Upon Shenbyrg's Dawning, the Red Dwarves were barely stopped in their invasion of Walstock, but their strength remains in their eastern fastness: Helltowne. Discover the terrible land of Uncle Steel Dwarf, mustached God of the Red Dwarves and their human and other subjects. 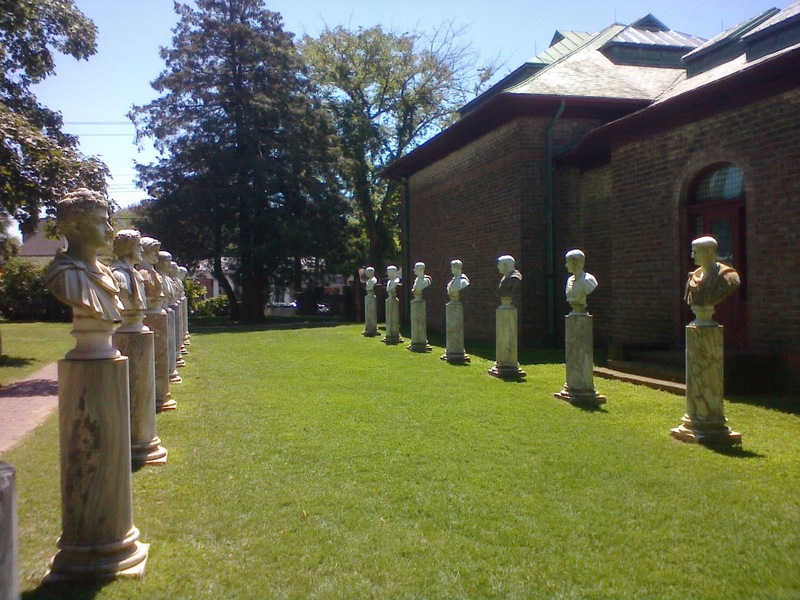 What horrors does this accursed land hold and how will the adventurers ever survive it? Part of the Night Skies Over Valhallow series, Red Noon at Helltowne continues to explore the world of Amercia, the fantasy future equivalent of America. Fans of the series will enjoy the continued gripping action, humor, and deep insights into the way of the world of both the future and today: a parable of what brave folk must do in the face of overwhelming evil. And those new to the series can even start with Red Noon at Helltowne, if they wish: an extensive glossary is included so fans of fantasy, philosophy, and social commentary can dive right in to this amazing book. It's projected release on Kindle is this September. Stay tuned! 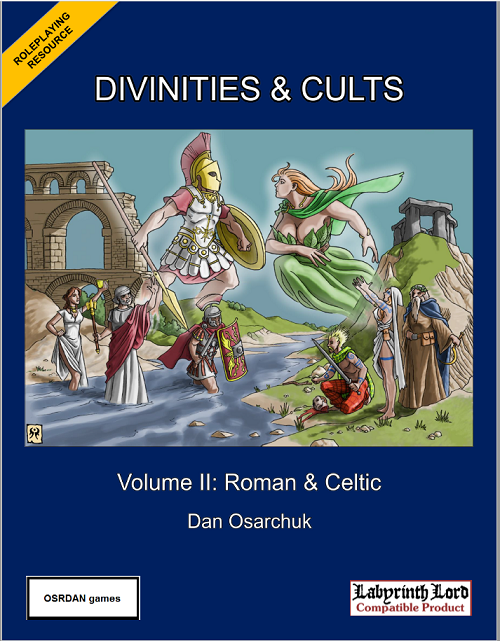 What is more, Volume II will revisit some of the Divinities from Volume I to provide their clerics with even more Healing Side-Effect and Divine Test options. Land of the Norse, Strass Hill is a rough-and-tumble place. Bordered by fascistic Mauriatown to the southwest, Helltowne further east, and the dangerous amazons of Stephania to the north, it has been forced to remain strong despite its internal disputes between Jarls. A new group is about to change all that: Minas-Ninonans led by the skald Luce and a Hel-blessed nursemaid. Waxing Moon Cove: magical depilatory lake- make sure to not anger any swimming locals!